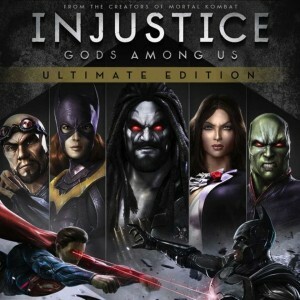 With Injustice set to hit stores next week, new details have come out concerning new Premier Skins and DLC. As you can see, the first 3 DLC characters will consist of Teen Titan Starfire, Batman ally Red Hood, and Mortal Kombat’s Sub-Zero. You can check out the DLC trailer above, and you can see details about the some of the game’s Premier skins after the jump. Justice League Meets The Power Rangers This January! 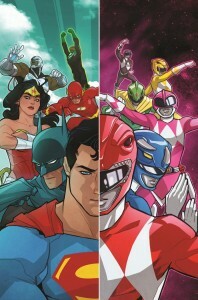 Hot on the heels of the last DC Comics/Boom Studios crossover, Gotham Academy/Lumberjanes, DC and Boom Studios announced that DC’s flagship heroes will be teaming up with the Mighty Morphin Power Rangers. The adventure begins when Zack gets flung into the DC Universe via teleportation accident, and the other Rangers must disembark to save him. Interestingly enough, this Justice League looks like it includes both Cyborg and the John Stewart Green lantern. The crossover will be a six issue miniseries starting this January. Between this, the upcoming movie, and the recently announced video game, now is a good time to be a Power Rangers fan. What else needs to be said? 2017 is gonna be a good year. See the trailer and more posters after the jump! 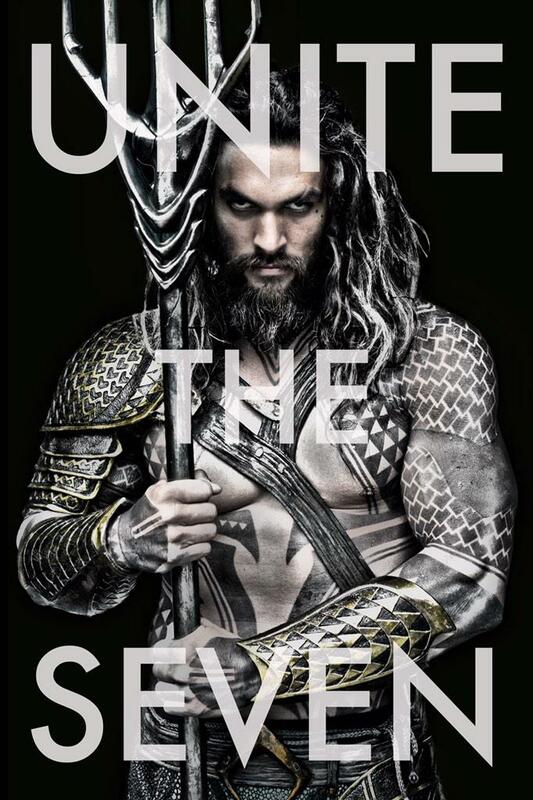 Jason Momoa will be playing Aquaman in the forthcoming Batman vs Superman: Dawn of Justice movie. The image above is our first look at what his character will look like on the big screen. 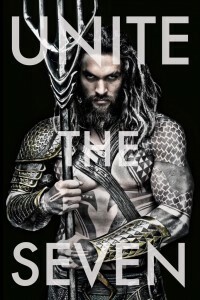 The Warner Bros/DC Entertainment film is set to be released on March 25th, 2016. The movie will also feature Henry Cavill as Superman, Ben Affleck as Batman and Gail Gadot as Wonder Woman. Zac Snyder posted to twitter with a photo featuring our first glimpse of Gal Gadot as Wonder Woman from the upcoming Superman v Batman film. Rumors of Wonder Woman’s casting have been swirling for years and that has only heated up with rumors that the Amazon might appear in the forthcoming Batman/Superman film featuring Ben Affleck and Henry Cavill, respectively. The HollywoodReporter is reporting that actress Gal Gadot has been cast for the role in the Man of Steel sequel. 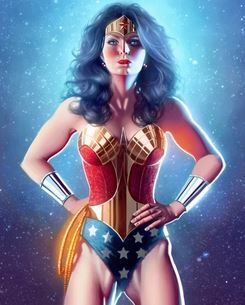 “Wonder Woman is arguably one of the most powerful female characters of all time and a fan favorite in the DC Universe. Not only is Gal an amazing actress, but she also has that magical quality that makes her perfect for the role. We look forward to audiences discovering Gal in the first feature film incarnation of this beloved character.” -director Zack Snyder. This will be Gadot’s first time in a leading role after having portrayed mostly supporting roles in notable films in several of the Fast & Furious movies and Knight and Day. Gal seems to have the right look, but she has a very small frame. I would have imagined a female body builder more in line with the look for the role. This seems like a hard sell. I look forward to seeing how they will make it work.